Maryland, in particular, has deep roots in the history of The United Methodist Church. It was in this area that Robert Strawbridge preached and organized the first class meetings along the line develop by John Wesley. The figures that organized what would later be known as the E.U.B Church were Philip William Otterbein and Martin Boehm and Jacob Albright were active in our area. Francis Asbury, the first bishop in American Methodism was ordained in Baltimore. 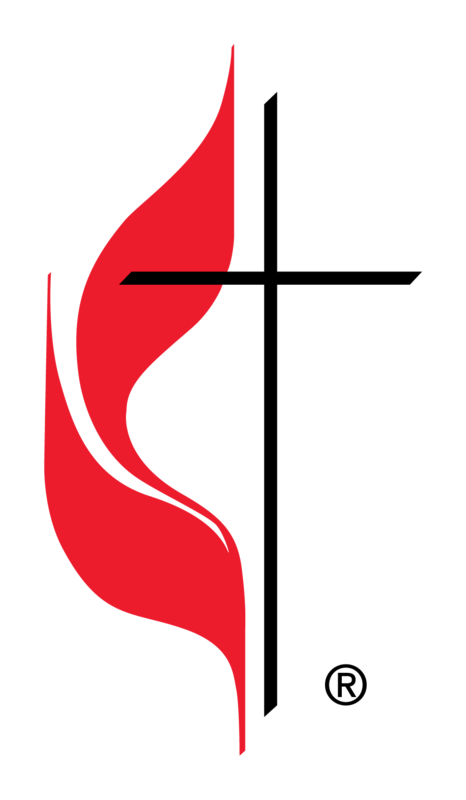 Centennial Memorial Church takes great pride in its Evangelical United Brethren Church identity even to this day. And Calvary UMC can trace its history back to the work of Francis Asbury.